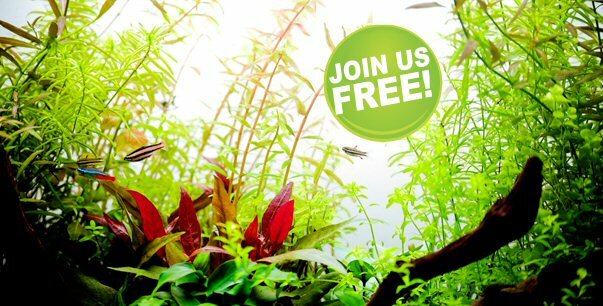 UKAPS is the UK's number one resource for the planted aquarium and aquascaping enthusiast. Membership to UKAPS is free and simple. Join our growing community today by registering on our comprehensive forum.